For the past few weeks I have not poured forth my literary excellence in the form of new posts on my very Super Gargantuan Multiple Awesomeness Bearing Secret Journal. 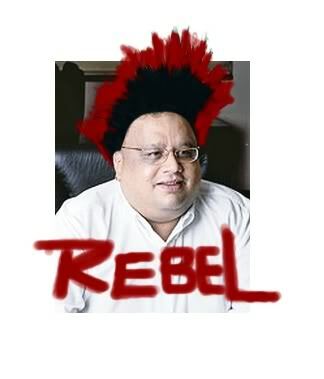 Apart from entertaining Rekha, Nishtha and The J Twins I have of course been busy with the Markets. 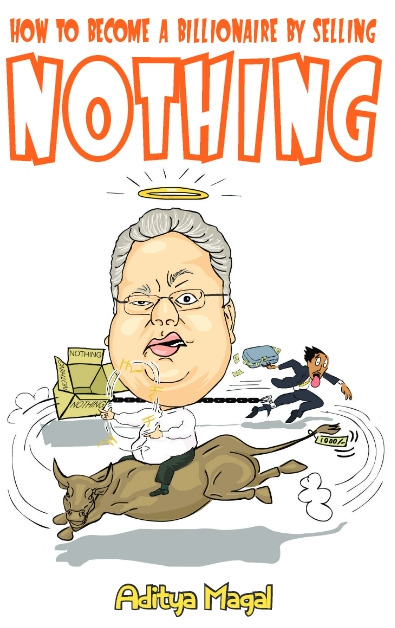 For the record, The Secret Journal Of Rakesh Jhunjhunwala is on a brief hiatus. The blog is undergoing a few changes. Many readers have complained that the pages do not load in Chrome. Issues like these are being addressed.